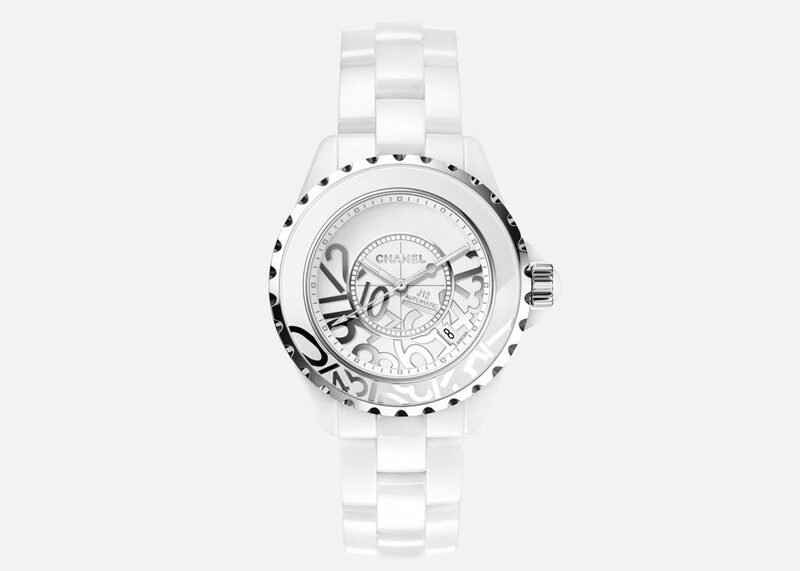 Chanel watches are the perfect marriage between a fashion and a quality watch. The mechanical quality of Chanel watches is guaranteed by Chanel’s own watchmaking workshops, located in La Chaux-de-Fonds, which hosts the largest concentration of activities linked to top end watchmaking. From the designing to the final assembly, the Chanel teams design, plan, shape, cut, print, polish, assemble, balance and regulate all Chanel watch components, including certain parts of the mechanical mechanisms found in the watches. 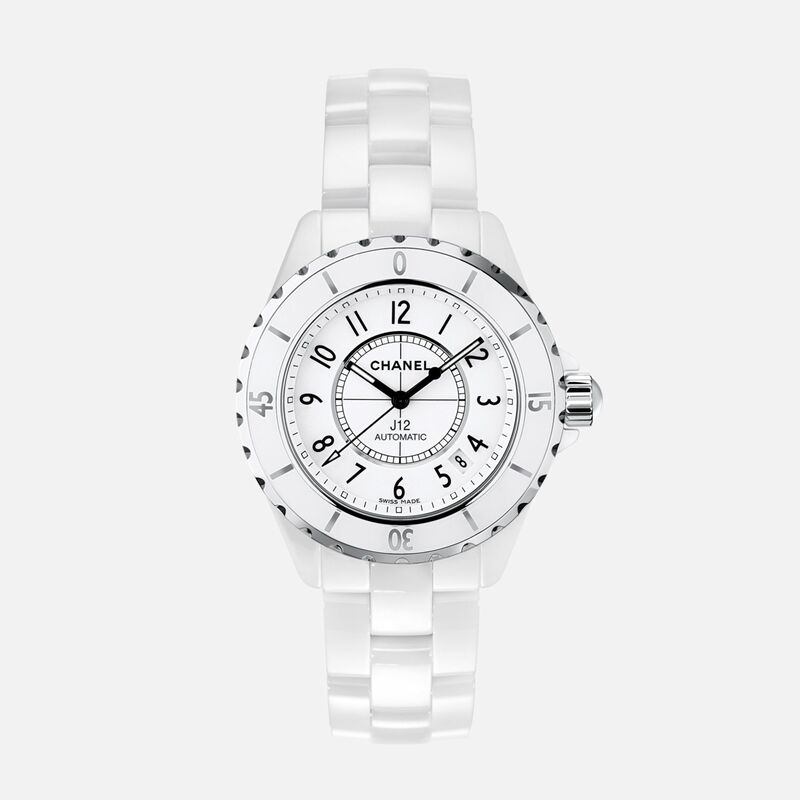 Chanel’s elegance is present in all the timepieces on offer, marrying the essential feel of the lightweight modern lines with an innovative approach to material and aesthetic research that is rarely encountered in watchmaking. Examples of these are the ceramics included in the J12 collection, the Fawn Gold hue used for the precious watches and the very special finishing touches found in the Mademoiselle Privé collection. A case with an unmistakeable shape: a rectangle with severed corners, like those of the famed Place Vendôme. And a bracelet reminiscent of the famous chain used for Chanel bag straps. These are the distinctive traits of a collection of women’s watches which are discreet while keeping faith with a very essential style. A clock has an internal mechanism that is made up of many cogs that are constantly moving and coming into contact. That’s why Chanel suggest that every watch should be checked every 4-5 years, partly to guarantee the reliability of the watch and verify the conditions in which it has been used. In this way one can assess the need for a thorough servicing to clean the mechanism of any lubricant oils, which over the years are naturally bound to lose their effectiveness, ensure that the case is still watertight and that the watch is in top working condition. For battery change operations, Chanel recommends contacting an authorized Servicing Centre that will have the equipment and tools required to carry out the operation and is certified to operate according to professional standards. 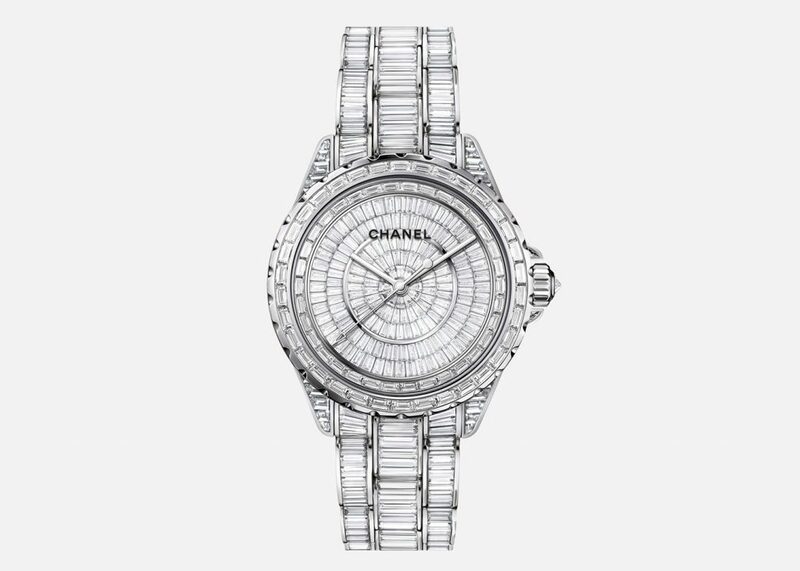 For all watches, but in especially those that come into contact with water, Chanel recommends checking that the case is still watertight every year. One can ask for a free wet test to confirm water tightness from the Hausmann & Co. Servicing Centre.